/ What Mic Does Joe Rogan Use? (2019 Version) ?? The Joe Rogan Experience is one of the world’s most popular podcast. At the time of writing, it is ranked #3 behind This American Life and The Daily from the New York Times. It’s estimated that he receives around 30 million downloads per month. With current podcast ad revenue of $25-50/1000 downloads that’s an estimated $1.5 million in revenue per month! The podcast has won many accolades including Best Comedy Podcast of 2012 by users of iTunes, and Best Overall Show at the 2013 Stitcher awards. It continues to top the podcast charts weekly. Joe Rogan began his career as a stand up comic where he eventually signed an exclusive deal with Disney to appear on sitcom comedy shows. Since 2002, Rogan has provided color commentary for the UFC. His passion for MMA began when he started martial arts at the age of 13. By the age of 19, Rogan won the US Open Tae Kwon Do Championship and as lightweight champion went on to beat both the middle and heavyweight title-holders to obtain the Grand Championship. 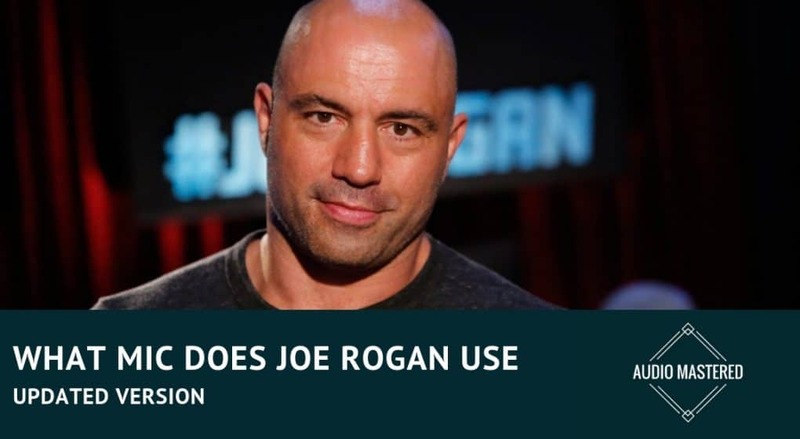 Joe Rogan hosts long form conversations with friends and guests that include comedians, actors, musicians, MMA instructors and commentators, authors, and artists. What Microphone Does Joe Rogan Use? When I first realized the revenue generated from podcast ads I was amazed. It’s no wonder so many people are starting new podcasts with the hopes of cashing in on this opportunity. 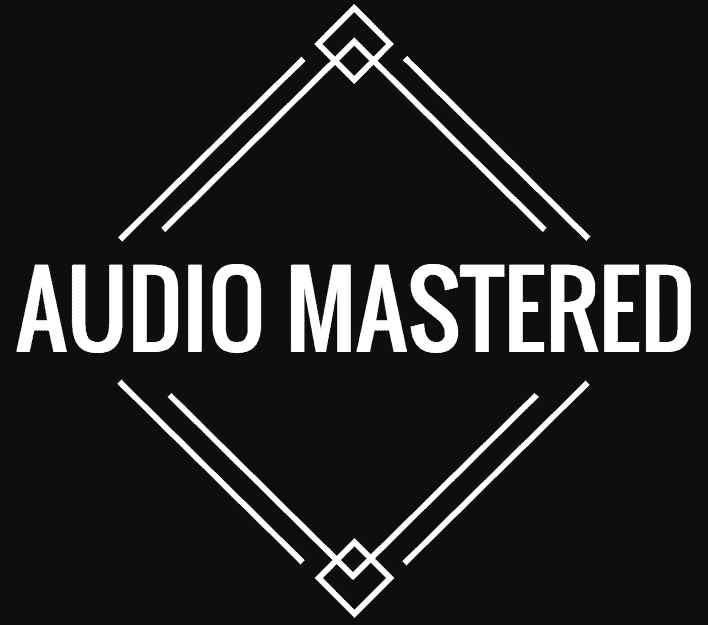 But if this is the first foray into the world of audio it can be difficult to not overspend on your equipment. Alternatively, if you’ve been producing a podcast for a while and can’t seem to get the professional sound you’re looking for it can be equally frustrating. Why not just copy what the best of the best are doing? The JRE podcast was originally recorded at his home in California. Since November 2012, the majority of episodes have been recorded in a private studio that Rogan acquired in Los Angeles. It can be difficult to get studio sounding quality if you are recording in an untreated room at your house. Nevertheless, having the right microphone combination is a crucial step in the right direction. So, what microphone does he use? After doing a little digging, I’ve come up with a video that shows he is using the Shure SM7B Vocal Dynamic Microphone. You can see he is using two sets of the microphone plugged into the BEHRINGER XENYX X1222USB mixer. The Behringer POWERPLAY HA8000 you see between them is a headphone amplifier. It’s used to increase the clarity and sound quality of the headphones as well as provide a way to adjust the volume on the fly. The SM7B is a widely respected home recording microphone. The first thing you’ll notice is that it’s a dynamic microphone as opposed to a condenser mic. Condenser microphones are more common in recording studios as they are able to pick up more detail due to their delicate internal diaphragms. It’s a cardioid polar pattern. Meaning it rejects noise from the back and sides of the microphone. You may think it’s a side-address, but you should be speaking directly into the microphone as you would for any other. Due to the quality of the SM7B, it revivals every condenser microphone in it’s price category. I suspect this is due to the bass roll-off switch, which starts rolling off around 300 Hz and is 10 dB down by 50 Hz. Additionally,the presence boost, which kicks in from about 1-10k, helps bring out the vocal range perfectly. In other words, the SM7B is tailor made for vocal recording. Because the SM7B is such a quite microphone with great interference rejection it has become the staple microphone for radio and T.V. stations. It’s particularly useful when recording next to a bunch of other electrical equipment. Computers monitors and other electrical appliances often emit electrical interference that will be picked up as a background hum with other microphones. Background interference is particularly noticeable in amateur podcast recordings. It’s also a reasonably quite mic in terms of handling. Notice that Rogan uses no shock mounts for either of his mics. Shure seems to think they are unnecessary as they do not supply a shock mount for the SM7B. Who Should Buy The SM7B? If you are working in a untreated room the SM7B may be a better option then spending the money on acoustic treatment. It rejects ambient noise quite well as well as any electrical interference. You’ll need a fair amount of gain coming in from your preamp to make the mic sound its best. But if you have the right preamp setup you’ll be amazed at the difference. You’ll want something with at least 60 dB of gain. One user had to crank the preamp up to 55 dB to get the best sound. They still reported not being able to hear any noise pollution from other rooms at this level. The only downside to this microphone would be the price. There are plently of quality condenser mics around $1-200 range that may be better suited for the beginner. But if you’ve started to get some traction and want to upgrade your setup then the Shure SM7B is a reasonable option. You’ll also want to consider a mic stand to go with it. Joe uses the M!ka from Yellowtec. I’ve never used or seen one myself so I can’t really comment on how well they work, but they seem solid to me! If you have any further questions please leave them in the comment section below!